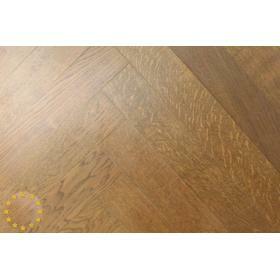 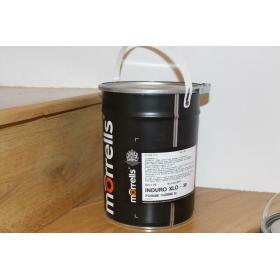 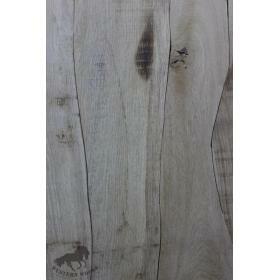 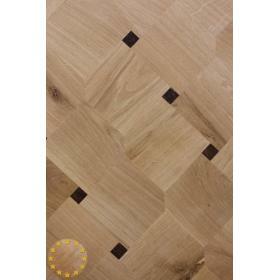 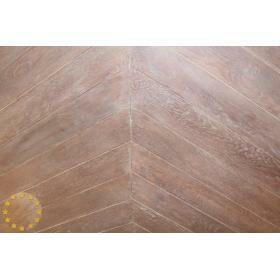 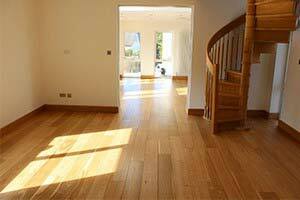 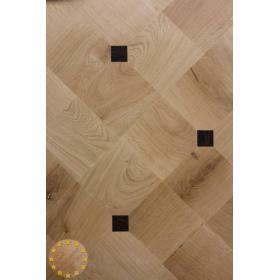 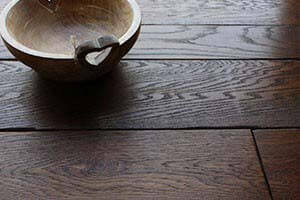 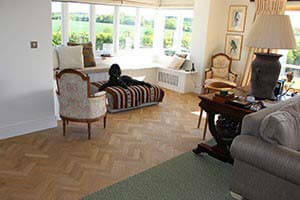 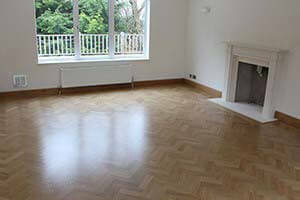 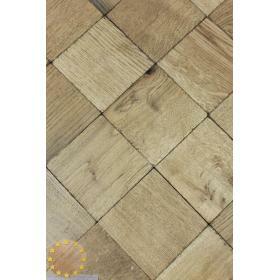 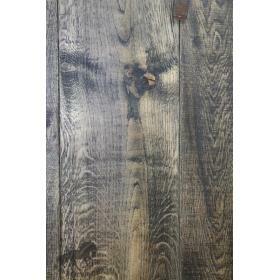 At Oak Flooring Supplies we manufacture all the widths of solid oak floorboards. 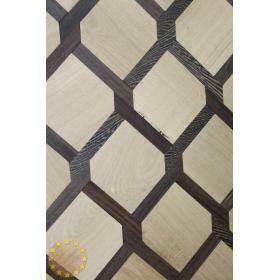 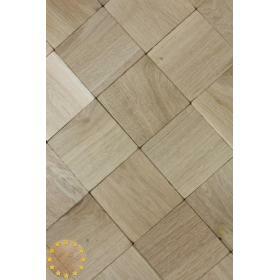 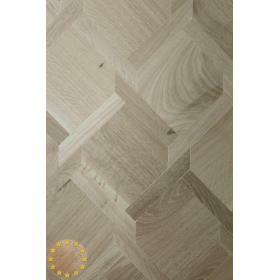 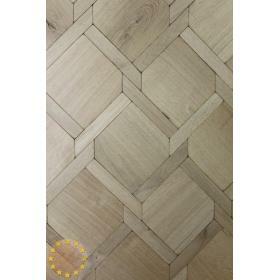 We use our skills to professionally draw out the best quality and design features of the natural wood to make them even more visible in the form of our handmade British floors. 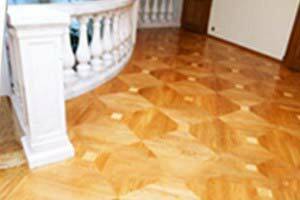 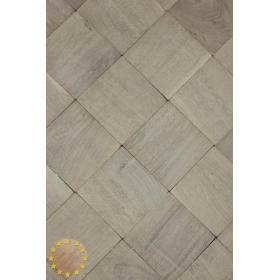 The workmanship of our team of experts allows us to offer floors that fulfil the expectations of the Clients who look for traditional and modern floor designs. 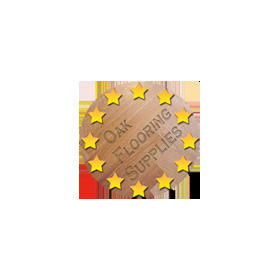 You can choose from: Golden plank solid oak floors, black vintage oak floors, Roseland oak flooring, and many more different types. 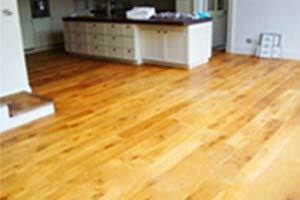 We supply Clients from the entire UK, including those from Bristol, Cardiff, Manchester, London, Liverpool, Newcastle, and all others.